This technique is deprecated as the zbar library is no longer maintained and does not have 64bit version. 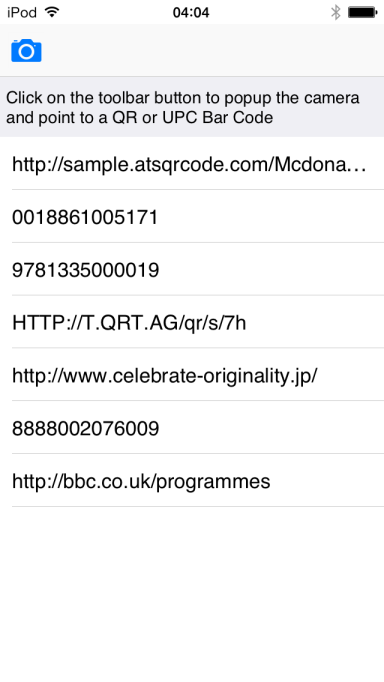 We recommend to use the native iOS barcode scanner component that is included in TMS iCL now. This blog post has received 27 comments. This works brilliantly, it was up and running on an iPhone 5s in minutes! So much better than having to install zing and call an intenet. Would it be too much to ask to extend it to Android? I am sure like me others would not mind paying for this. I have seen a number of requests. If you can extend this to Android I would pay for this. Brian Long has a solution that works well but it''s not an elegant solution and there are lots of challenges to get it to work in an app. A component set would be much more productive. the camera is slow to make a focus .. it''s normal ? I have touched the display, but does not focus the image.. why ? Our wrapper component is not responsible for focus control. You might direct your question at the developers of the ZBar class itself. Correct, it is under investigation. For the iOS part "my code" is using the TMS component, so this works for Android and iOS as well. works great Thomas, thanks !! Installed your component and compiled the example all went well (after I copied FMX.TKRBarCodeScanner.pas into the sample directory. but clicking the scan button crashes the phone. I am testing on Galaxy S4, any suggestions. Thanks for sharing. But I am testing another EAN barcode SDK these days. Anyone knows that? i.e the zbar library looks like its missing 64 bit compiled versions of the files? An update has been released with XE8 packages. This component is iOS 32 bit only as the ZBar lib is iOS 32 only. I try to install TMSFMXZBarReaderPkgDXE8.dproj package in EX8 update 1 but I don''t be able to install. I tried with IOS32, IOS64 and Simulator but the "Install" button is not active. is an android version for scanning available at the moment? We have an scanner-handheld with datawedge on it. i''m searching for a simple way to get scanner results. I try to install the package and it works, but when I run with android device 6.0, the button doesn''t show anything. It''s running okay in my iPod, but in my iPhone 6 with iOS 10.0.2 when I click at the camera icon button crashes the application. We''ll need to retest this. There is an external dependency to the zbar lib here. Do you use the latest update of this zbar lib? 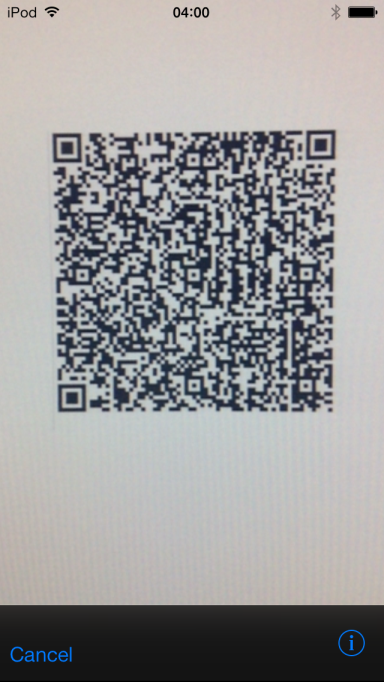 Alternatively, I''d suggest to have a look at the new components TTMSFMXNativeBarCodeScanner that is included in TMS iCL: http://www.tmssoftware.com/site/tmsicl.asp that can do barcode scanning without needing any external libs. By default it is always Back Camera. Is there any way to set Front Camera or Back Camera?